Marketed/Manufactured by S. Narendera Kumar & Co.
Ash Insoluble in Dilute Hydrochloric Acid Within the required legal limit. 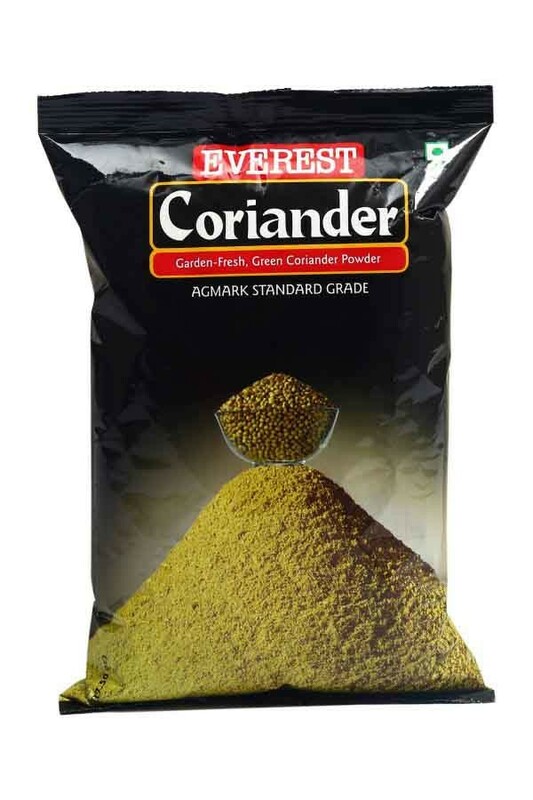 To Recieve updates and possible rewards for Everest Coriander Powder please sign in. To Recieve updates and possible rewards for Coriander Powder please sign in.